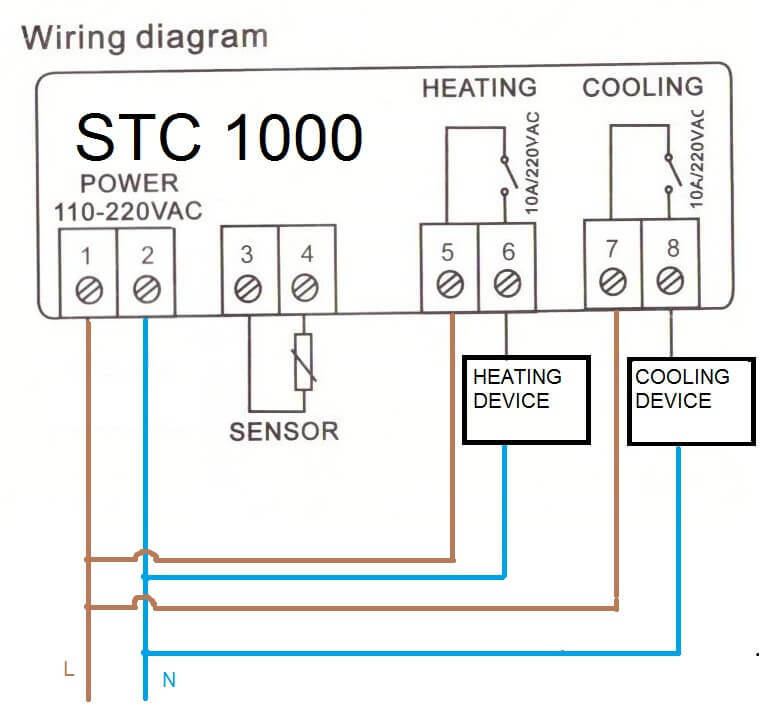 If you are considering purchasing a thermostat with a probe, you are sure to see the Elitech STC-1000,but does it differ from the generic “noname” version? 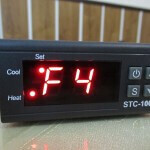 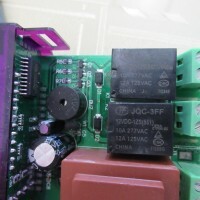 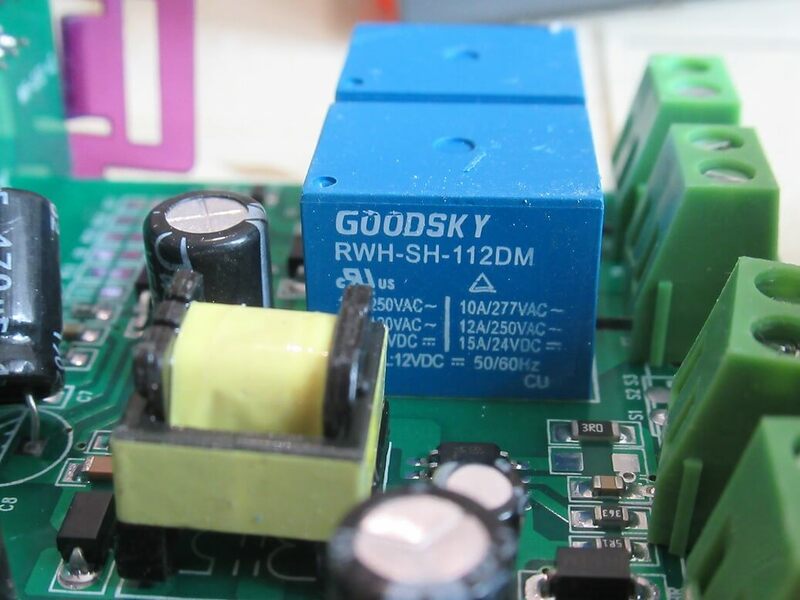 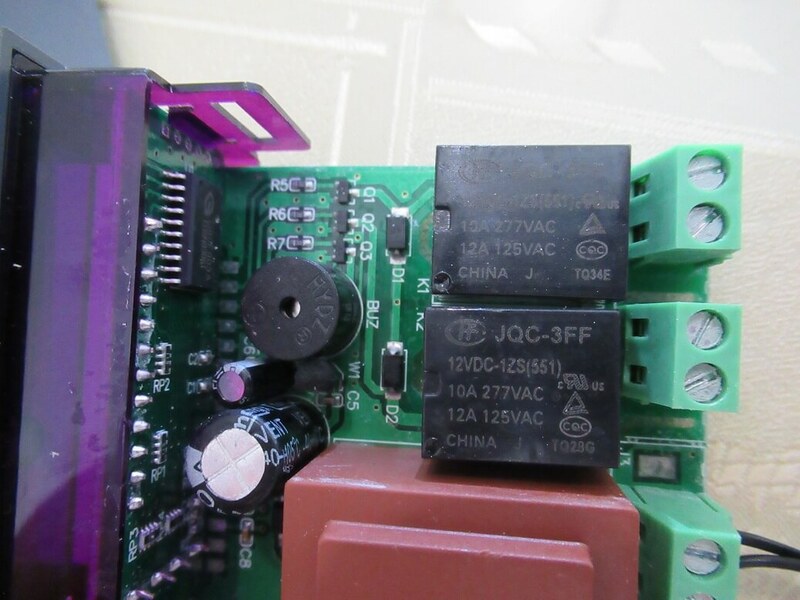 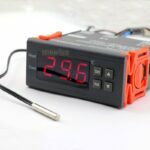 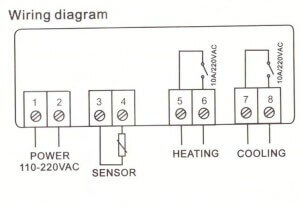 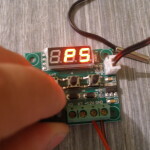 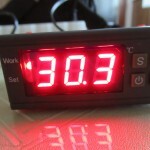 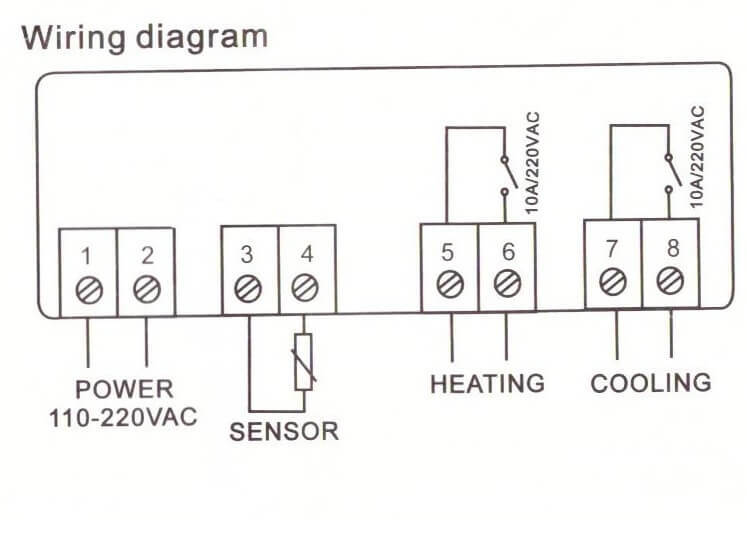 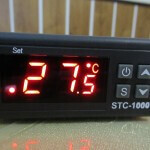 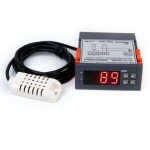 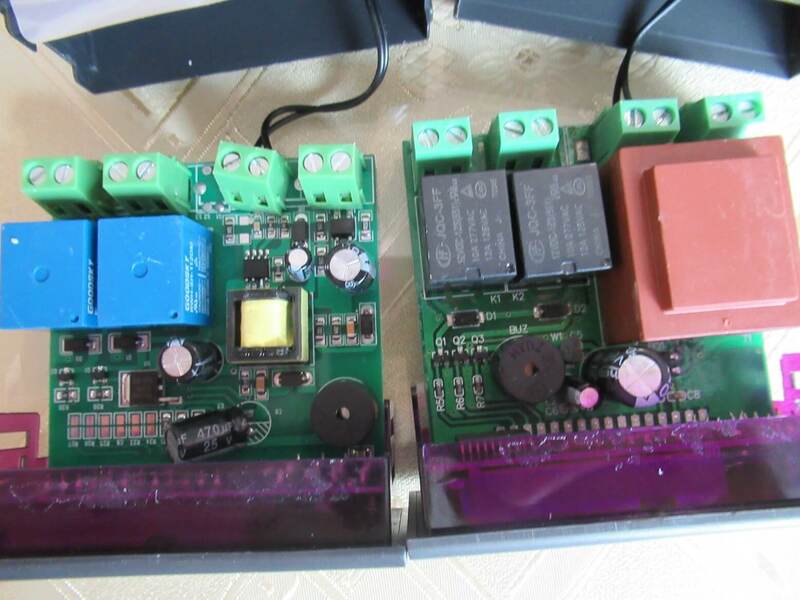 In this review you will find a comparison with the generic version and a complete manual how to wirring and set up this temperature controller. 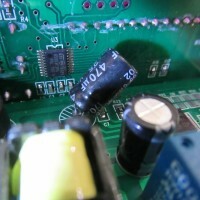 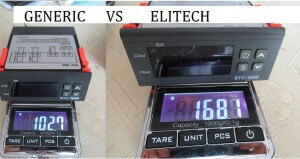 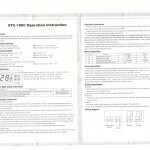 In the past, I made a review and manually for the generic OEM version of the STC-1000 She had a good rating, and I have a good experience with her.The aim of the comparison between Elitech and the “Generic version” is to find out whether one is just a plain copy or Elitech has some added value. 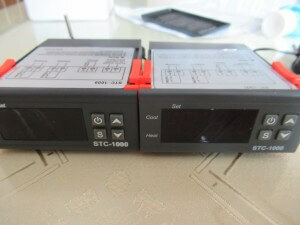 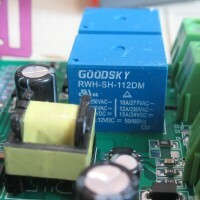 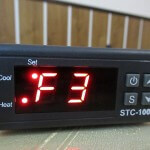 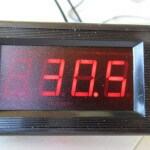 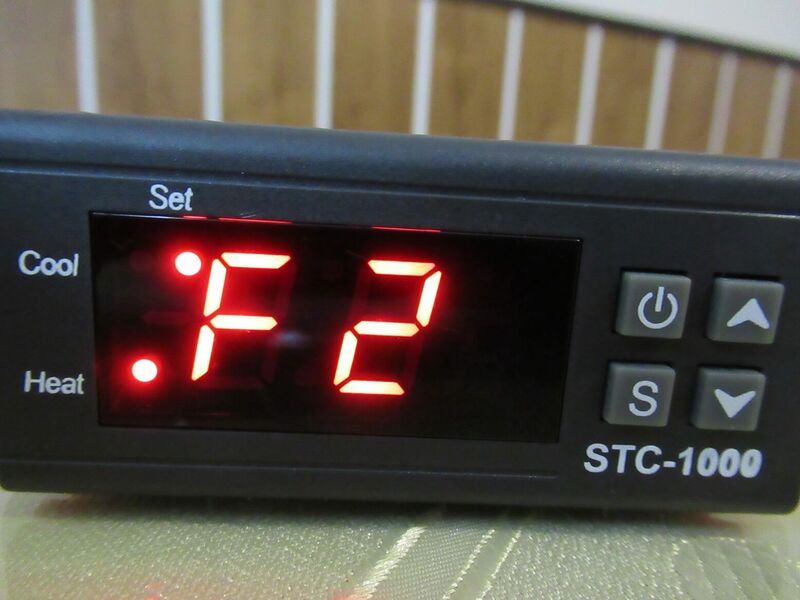 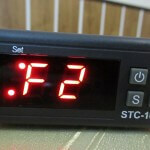 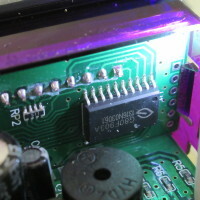 On first view temperature controller they look the same but generic version have more thicker font. 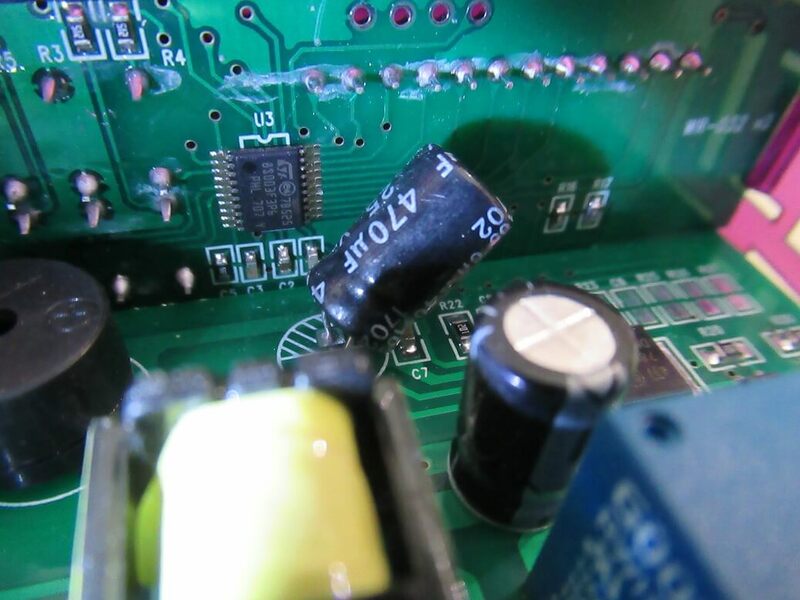 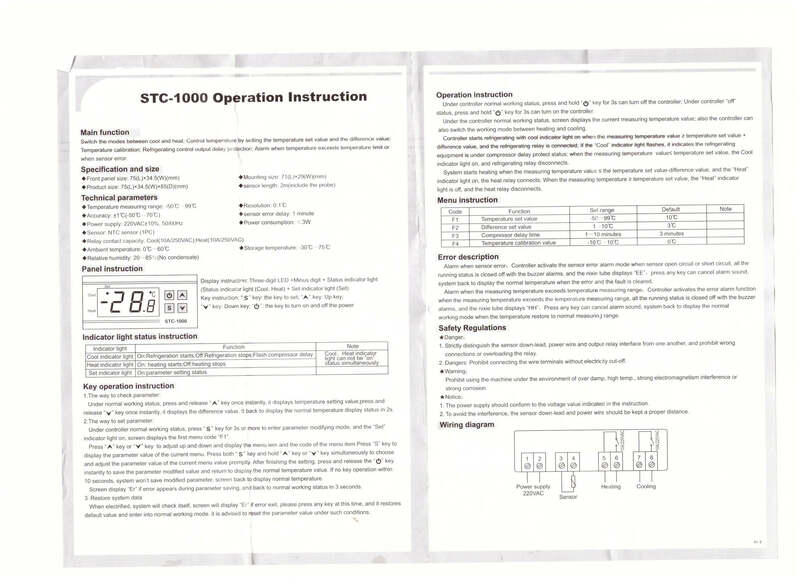 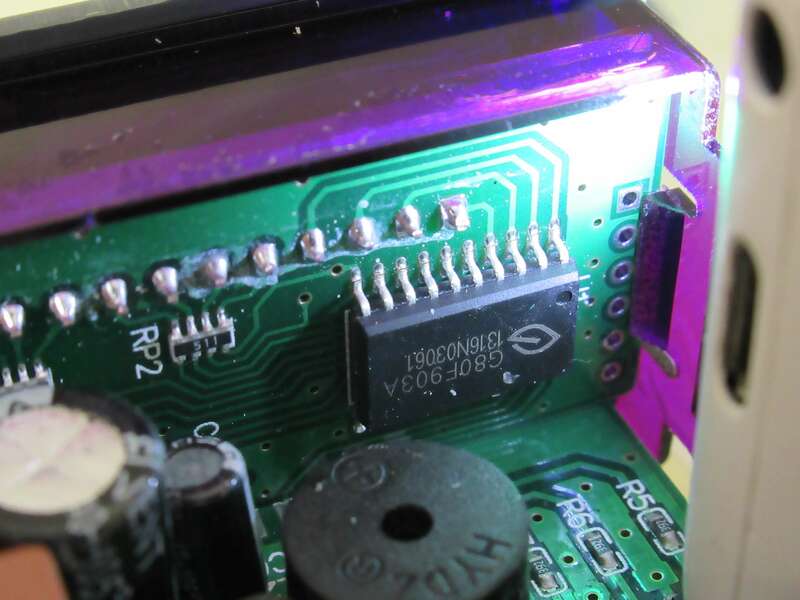 Once the differences in weight were detected, I had to dismantle boht STC-1000 temperature controllers because it is definitely not a complete copy only with mark “Elitech”. 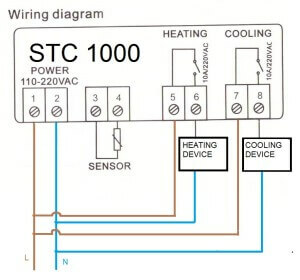 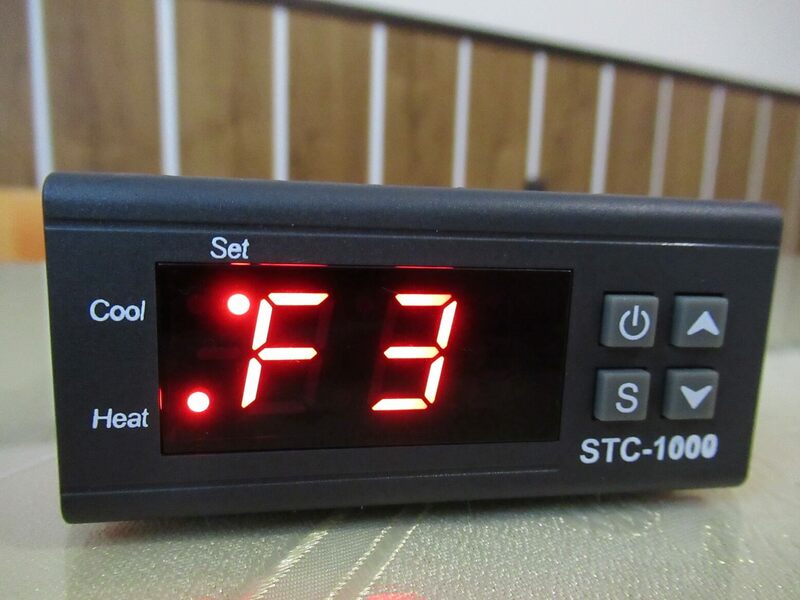 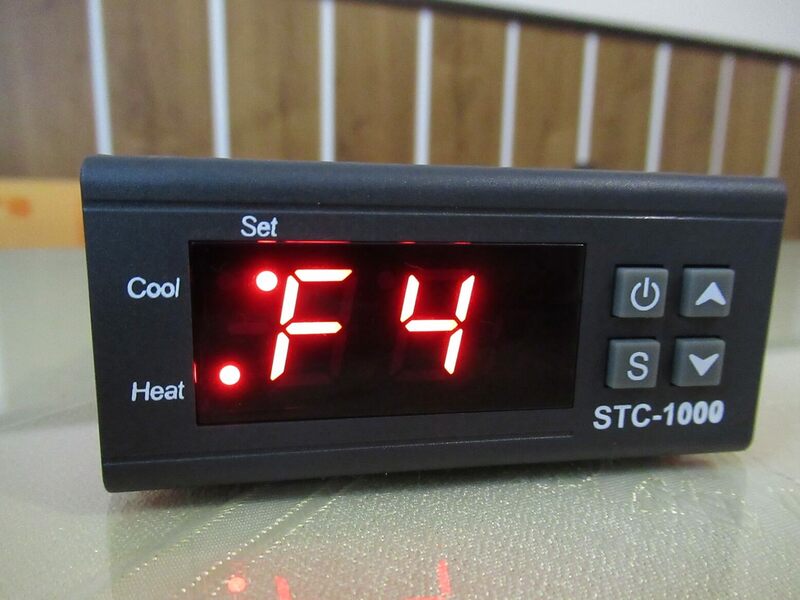 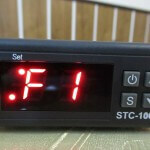 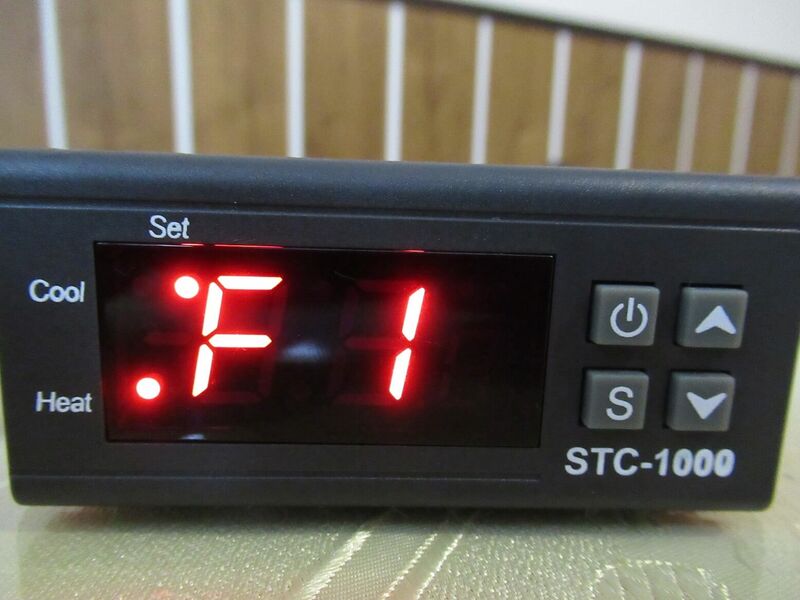 Micro temperature controller STC-1000 is good stable choice .My experience is good with both versions from Elitech work in the hatchery 3 thermostats, OEM version I sold about 18 pieces all run reliable.